The Wismec Luxotic BF Box Mod, designed by JayBo, features its reimagined squonk system and inbuilt refillable e-liquid bottle of 7.5ml capacity. 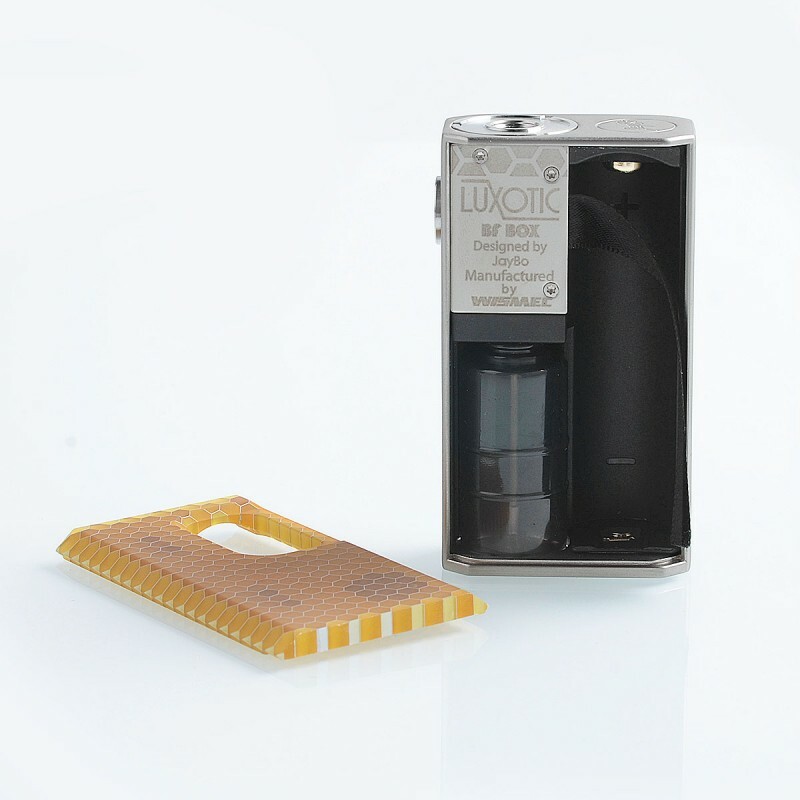 Powered by single 18650 battery (not included), Luxotic can reach maximum output to 100W. The large capacity squonk bottle allows you to vape with ease without refilling frequently. The cover panel is replaceable, making it different whenever you like. 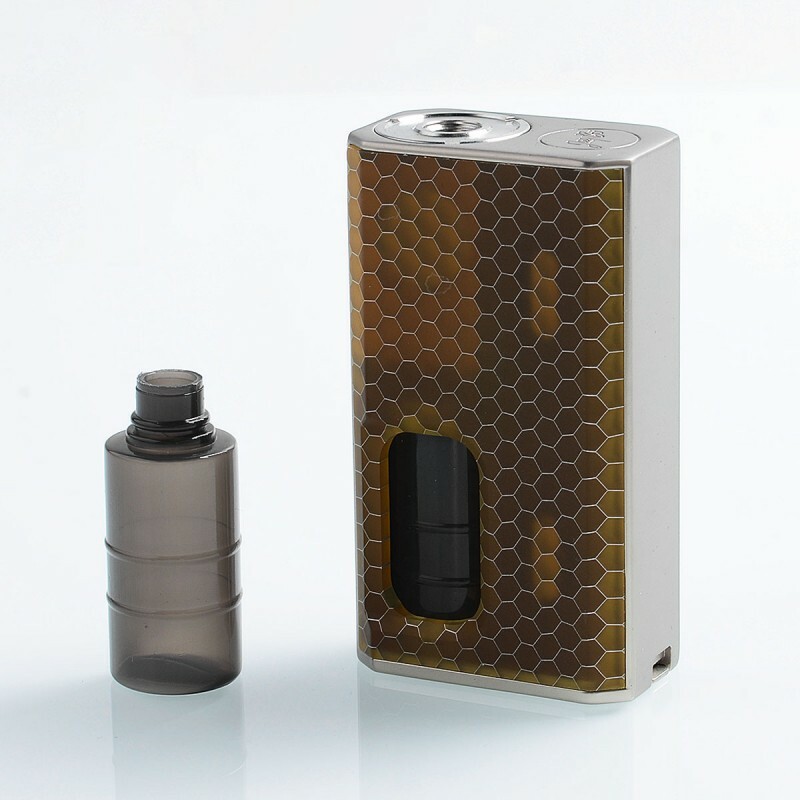 Simply squeeze the bottle, the LUXOTIC BF BOX will feed e-liquid via the specially designed squonk system directly into the bottom-fed atomizer. The LUXOTIC BF BOX comes with a compact size, much convenient to hold and carry. 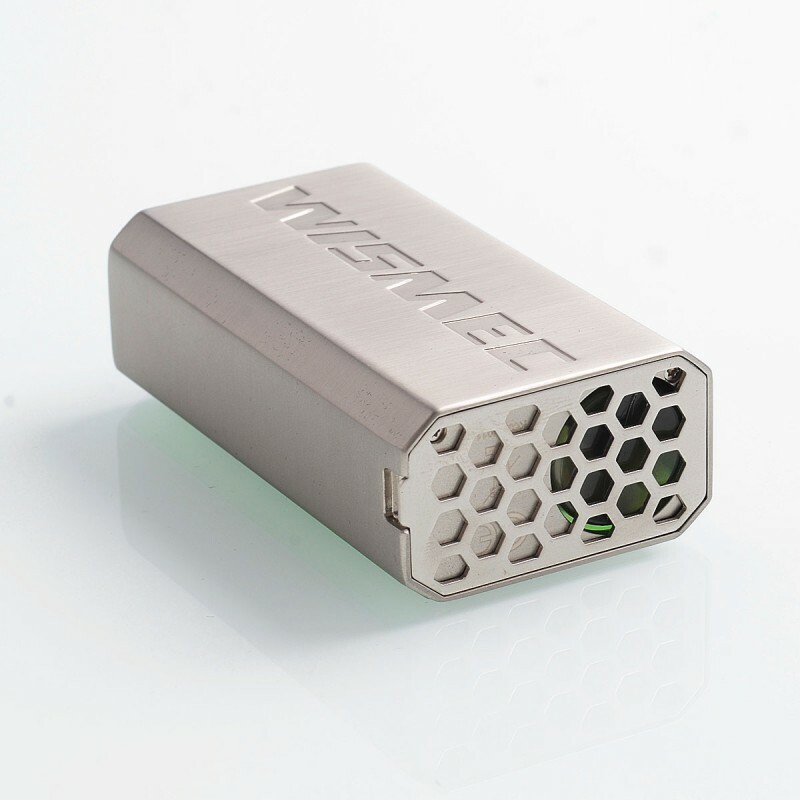 Powered by single 18650 cell, the max output can reach 100watts. 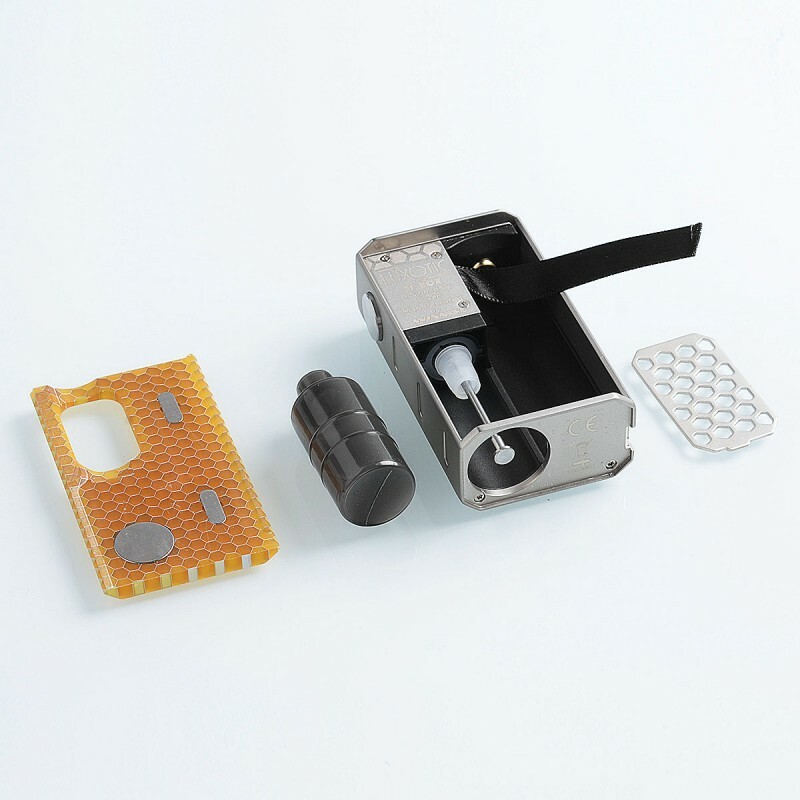 The refillable e-liquid bottle is capable of holding 7.5ml of e-liquid, extending the time between refills. 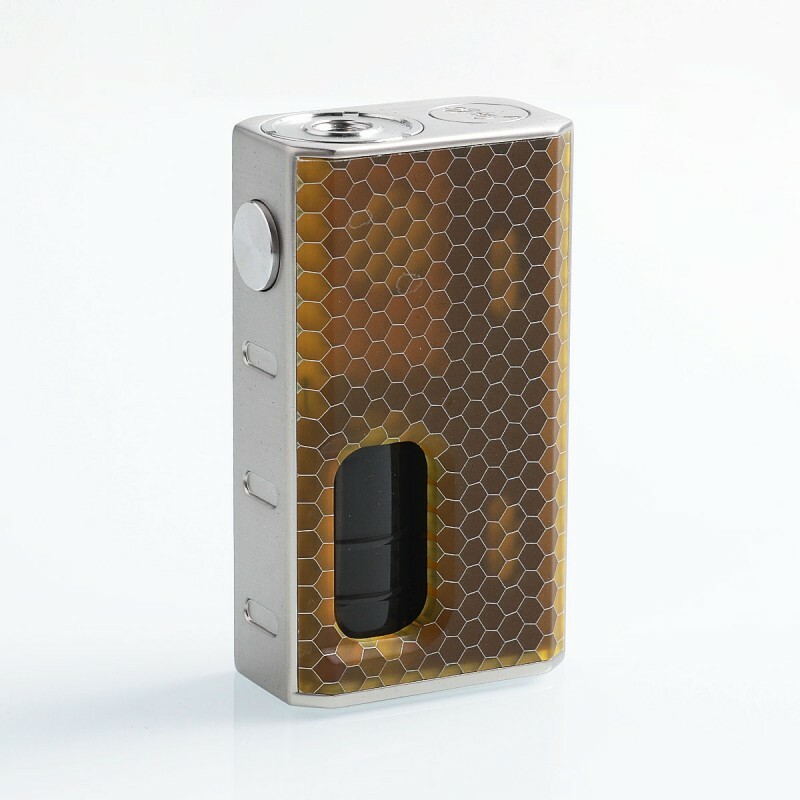 The gorgeous side cover is replaceable, and you can update the box mod whenever to your preference. Much smaller than I expected,in a good way. This is a gorgeous little mod that performs wonderfully with the right build. So pleased I got this. My new favourite mod.